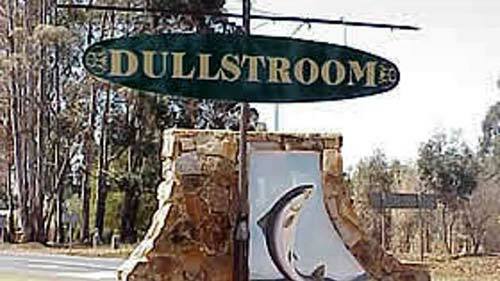 situated in the quaint village of Dullstroom. 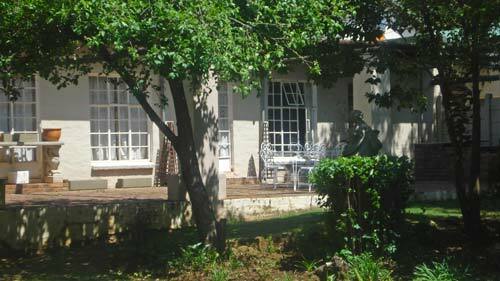 and offers Bed and Breakfast accommodation in 11 rooms. 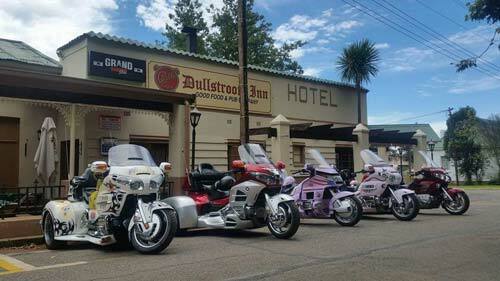 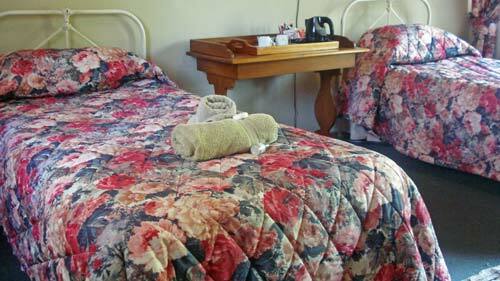 The Dullstroom Inn is a charming country hotel situated in the quaint village of Dullstroom. 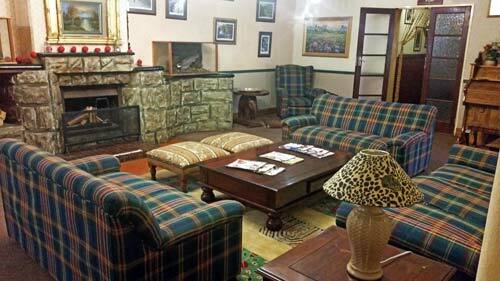 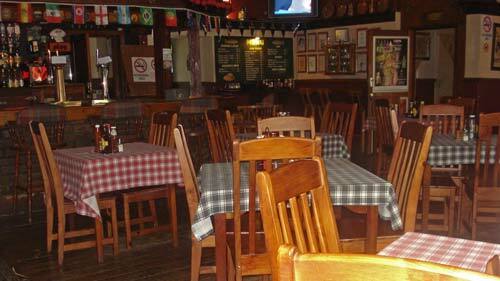 The Dullstroom Inn boasts a rich history dating back to the Boer war in the early 20th century and was one of Mpumalanga’s best kept secret for decades until the first ever Sunday Times "Finders Keepers" prize of a million rand was hidden in the wall of the well-known English pub.